While 2019 has been a fairly quiet year so far for Original anime titles, the remainder of 2019 is set to be incredibly busy! One such title we can’t wait for is the release of the survival drama series 7 Seeds. While the series has been delayed, it’ll be here before you know it. 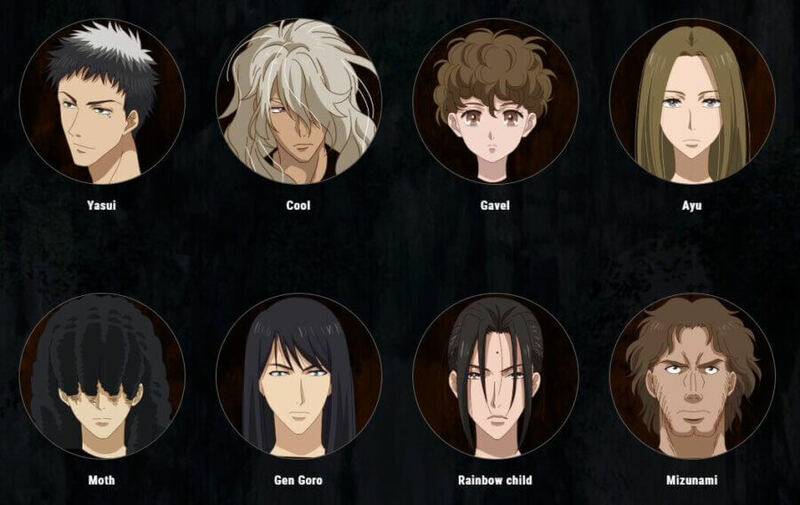 Here’s all that you’ll need to know on 7 Seeds including the plot, cast, trailer and Netflix release date. 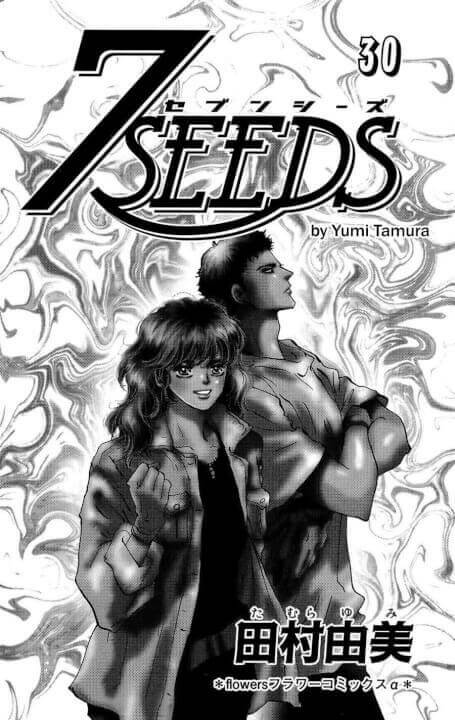 7 Seeds is a Netflix Original anime based on the manga of the same name by author Yumi Tamura. The popular survival manga ran from 2001 to 2017, with each chapter releasing on a monthly basis. This will be the first time in the series 18 years history that an anime adaptation has been created. The studio behind the production and development of 7 Seeds is Gonzo who’s have previously worked on titles such as Rosario + Vampire, Afro Samurai, Blade & Soul. What is the Plot of 7 Seeds? When a group of astronomers correctly predict that Earth would be hit by a meteorite, the leaders of the world draft a plan to ensure the survival of humanity. The Seven Seeds project will take a select group of young individuals from each country and will be cryonically preserved so they can survive the impact from the meteor. It would be determined by a computer that Earth is can support human life and will revive each group. Upon awakening, the group of survivors is greeted to a hostile unknown world, devoid of human life. 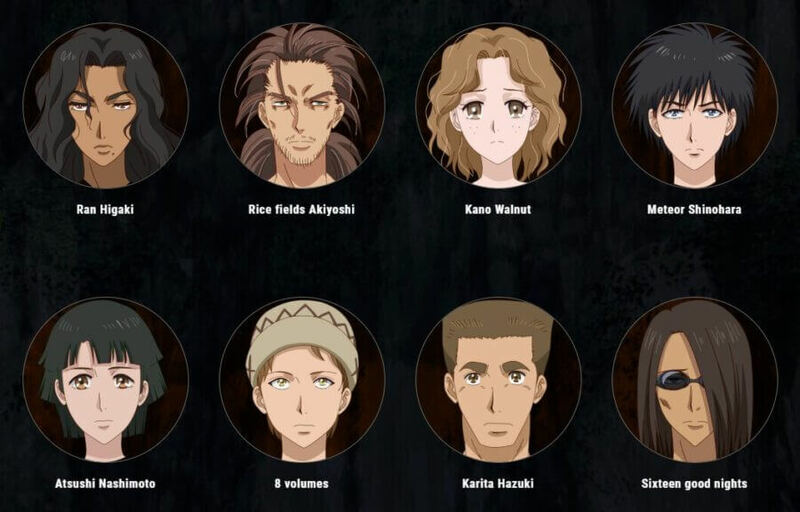 Who’s in the cast of 7 Seeds? At the time of writing, there are currently 35 volumes (179 chapters) published. The story has also been split into different chapters focusing on the seasons and weather or the various regions of the new world. 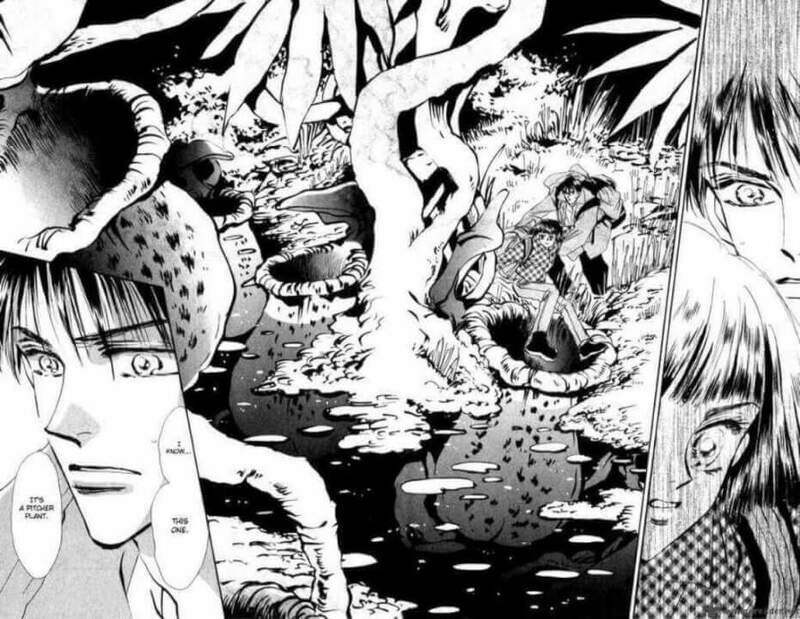 The 7 Seeds manga has a lot of story jam-packed into its pages, therefore, it wouldn’t be surprising if the anime was to cover only 20-30 chapters for the first season. 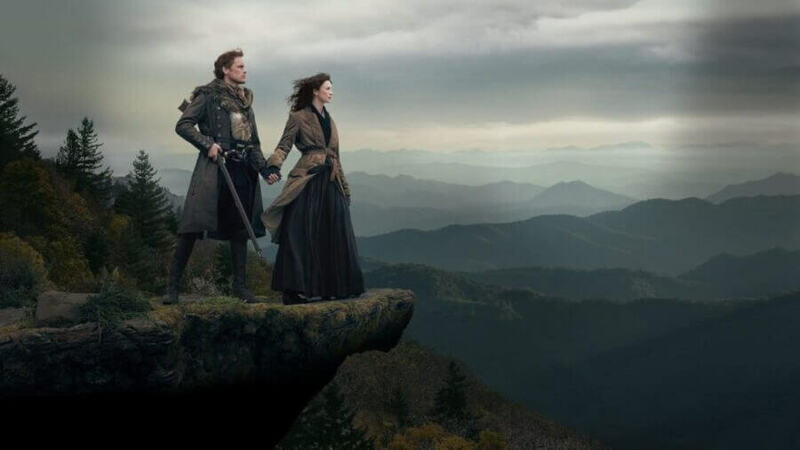 Once the series has aired and we know roughly where it coincides with the manga story we’ll be better suited to predicting the coverage of season 2. 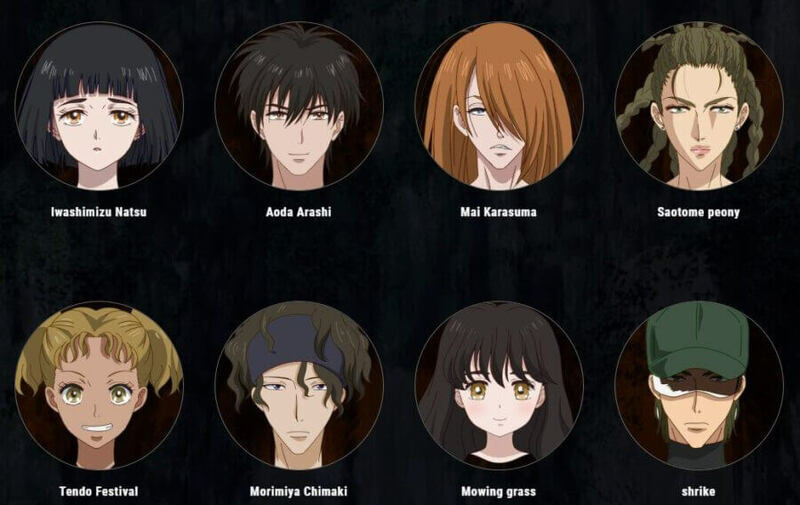 The full episode count is yet to be announced for 7 Seeds. 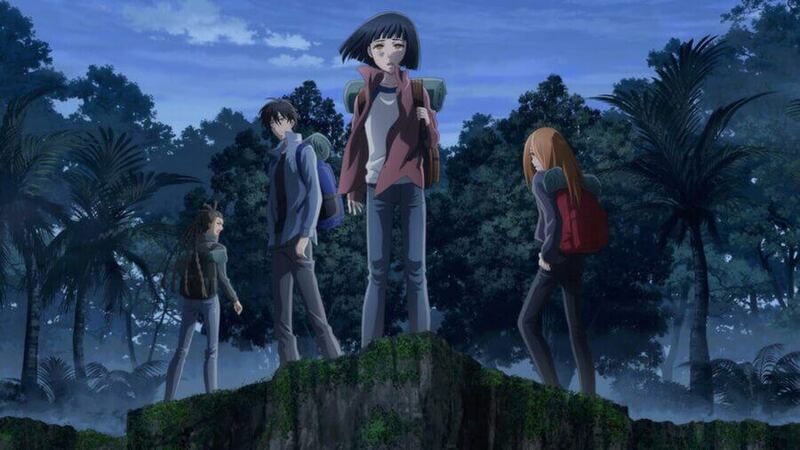 Most anime series air with 10 to 13 episodes to which we are expecting 7 Seeds to follow suit. 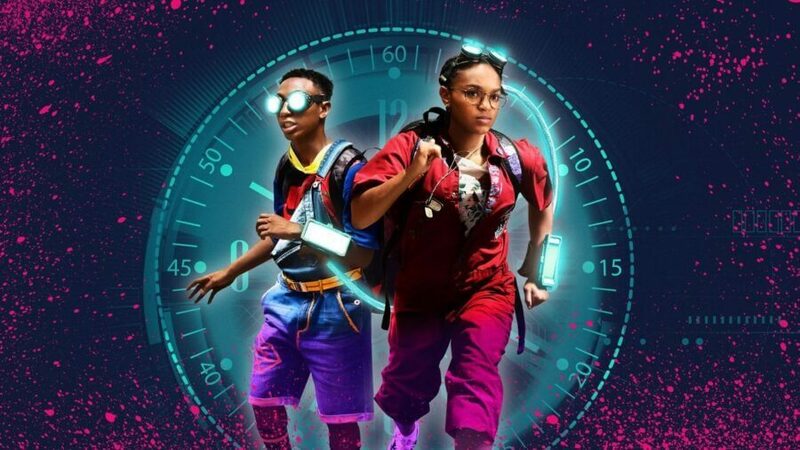 Each episode’s runtime will be roughly 25 minutes long. Netflix has released a teaser for the upcoming Original anime. We can expect a full trailer to be released closer to the release date. When is the Netflix release date for 7 Seeds? 7 Seeds was originally set to release in April 2019, but due to delays in the production of the anime, the series has been pushed back to June 2019. 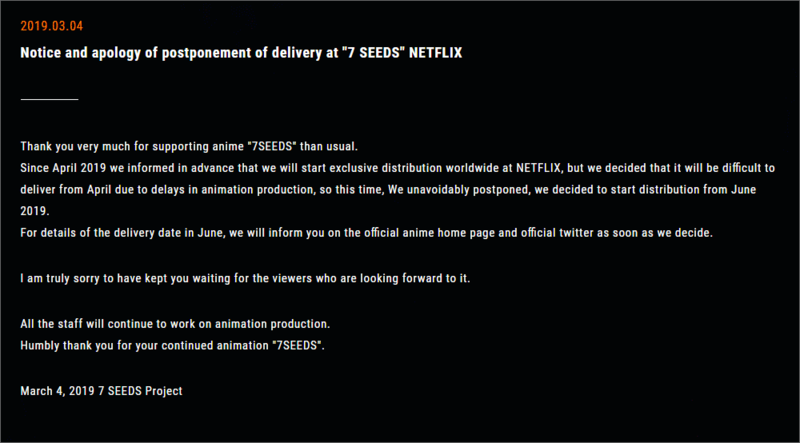 Gonzo the studio responsible for the development of 7 Seeds released an official statement regarding the delay. The delivery date does stand at June but an official day is yet to be announced. Once we know more we’ll ensure to update the article accordingly. 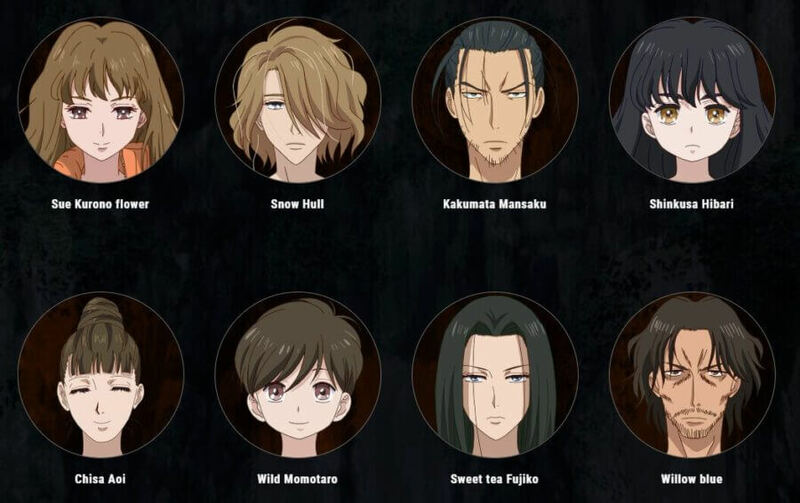 Will there be a season 2 of 7 Seeds? Development of the second season will depend on viewing figures from subscribers. The story of the manga came to an end in 2017 so out of the 35 volumes published it would be safe to assume there is room for of least 3 seasons of 7 Seeds. 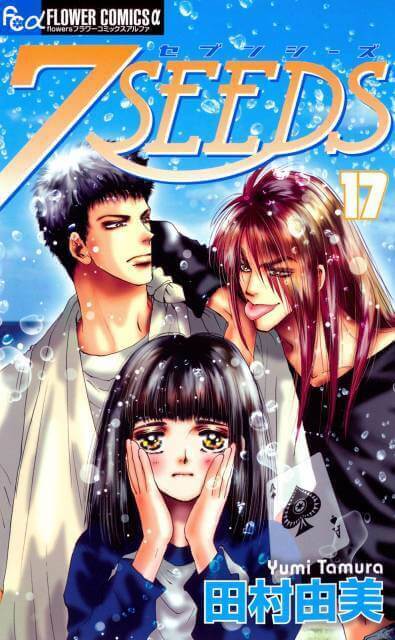 Are you looking forward to the release of 7 Seeds? Let us know in the comments below!